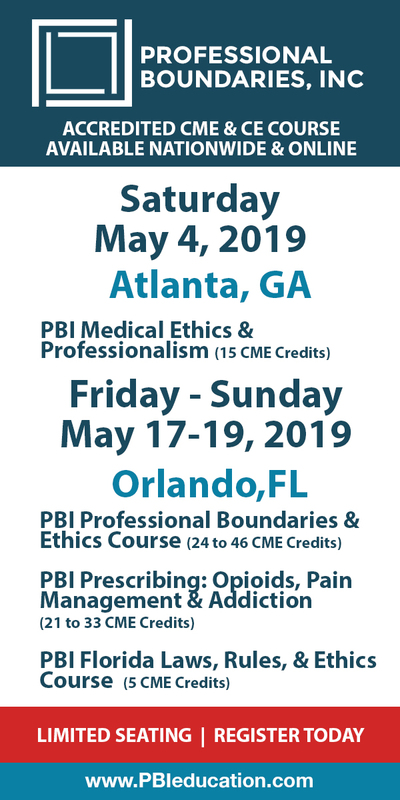 Dentistry Update 2019: the Best of Everything: The Bottom Line On Outstanding Products and Concepts That Are Routinely Used In Practice is organized by University of Florida (UF) and will be held on Sep 21, 2019 at UF Health St. Petersburg Dental Center, Seminole, Florida, United States of America. This CME Conference has been approved for a maximum of 7.00 Contact Hours. Course Description : A fast-paced course designed for the general practitioner encompassing all areas of dentistry. Come learn real-world tips from Dr. Michael R. Dorociak, a practicing clinician who focuses on the best materials, devices, and techniques in dentistry. As a Project Director and Chairman of the Board for Gordon J. Christensen Clinicians Report, Dr. Dorociak will present the latest research and cutting-edge information in a practical, entertaining, and highly useful format. With the leadership of Dr. Gordon Christensen, Clinicians Report is the original and only independent dental product testing organization. • Decide which cements work best, examine controversies in dentistry, and review screening for oral cancer. • Understand new curing lights are improved, decide between laser and electrosurgery, and explore what crown type is best. • Look at intraoral cameras, the zirconia revolution, and how to remove a lithium disilicate or zirconia crown. • Are bioactive materials better? • Take home practice management, restorative, and oral surgery pearls. All of this and many more highly relevant topics in all areas of dentistry! Course Objectives : • Discover a new passion for dentistry • Evaluate new products and techniques. 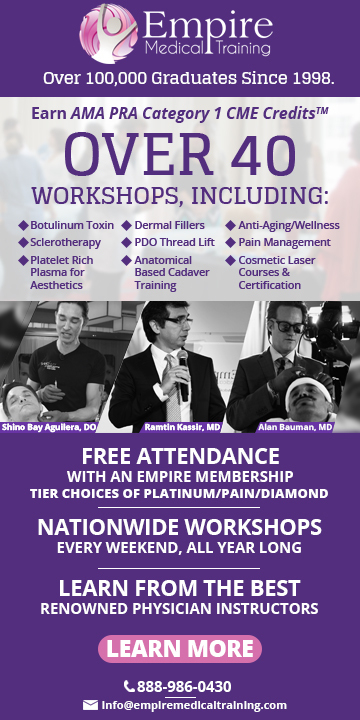 • Decide what technology is best suited for your practice • Perform procedures faster, easier, and with higher quality • Go home reinvigorated about new concepts • Motivate patients toward acceptance of new treatment options • Discover ways to make your practice more profitable and enjoyable Additional details will be posted as soon as they are available.